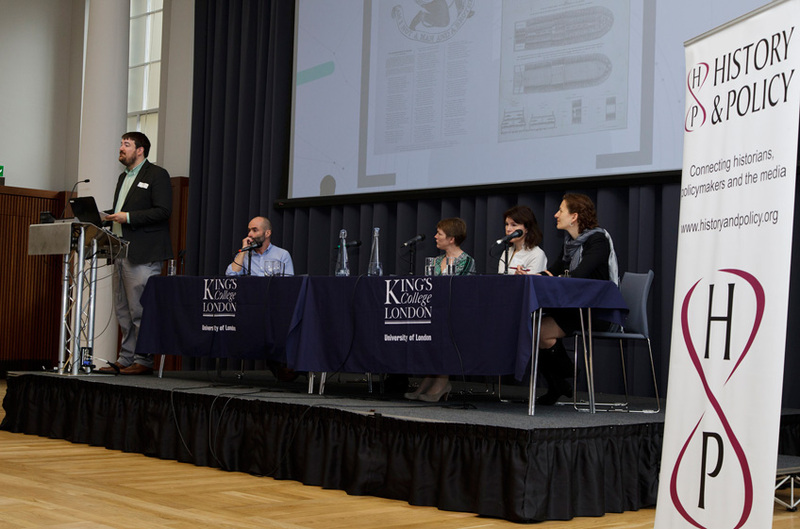 H&P hosted an all-day conference entitled “Why change happens: what we can learn from the past”, in partnership with Friends of the Earth, on 3 June 2015 at King’s College London. Dr Laura King, co-founder of the H&P Parenting Forum, is collaborating with West Yorkshire’s probation services to create new resources based on her research into fatherhood to support ex-offenders. The Friends of the Earth-H&P conference on 3 June is almost full. Book now to discuss how and why change occurred in the past and how this knowledge can be harnessed by civil society actors today. Dr Andrew Blick and Dr Michael Kandiah, of the Institute of Contemporary British History at King’s College London, discuss historical parallels to and implications of the 2015 general election. H&P's Dr Andrew Blick appeared on ITV’s The Paul O’Grady Show to answer questions from schoolchildren about politics. Dr Blick, of ICBH at King’s College London, has also written for The Conversation. Co-founder and Visiting Professor of the Institute of Contemporary British History Anthony Seldon assess the coalition government five years on. H&P co-founder Professor Simon Szreter explored the mechanisms and effects of England’s poor laws over 400 years to emphasize the importance of history to policy making today. In the H&P roundtable at the Economic History Society conference, historians discussed the work of French economist Thomas Piketty on capital and inequality. 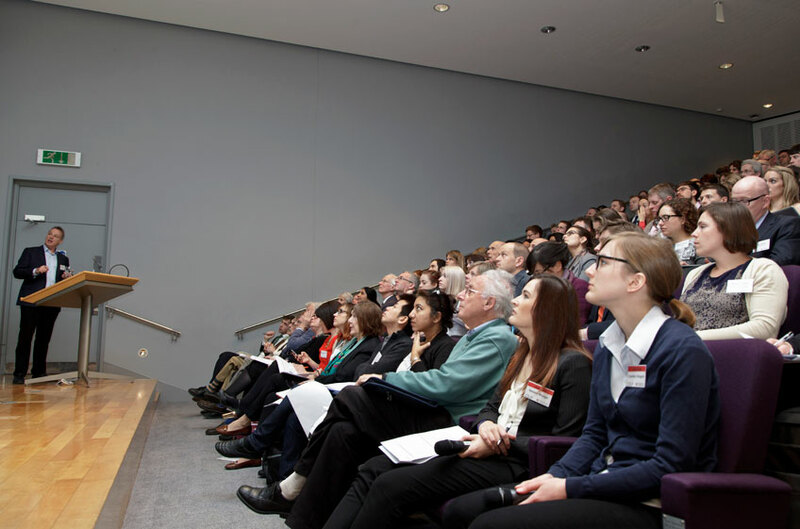 The annual conference will explore opportunities for improving the way government accesses, assesses and makes use of expertise from the humanities, and offer examples of the significant contribution these disciplines have made to public policy. 100 years after the Women’s Peace Congress in the Hague, historians, campaigners and politicians will reflect on the past, present and future of women’s transnational organising. Public events on 31 March at Queen Mary, University of London, will explore how far have feminist approaches been incorporated into international debates about security, development and human rights today. Collective bargaining has changed and declined but it is not dead: Roger Jeary and Jim Moher report on the Trade Union Forum’s recent discussion, with Tony Burke of UNITE, Ray Ellis of CWU and Professor Melanie Simms of Leicester University. On the centenary of the 1915 Women’s Peace Congress in The Hague, historians reflect on the past, present and future of women’s transnational organising. This ‘virtual roundtable’ coincides with events at the Mile End Institute, Queen Mary University of London. This Trade Union Forum event features Tony Burke of UNITE, Ray Ellis of CWU, and Professor Melanie Simms of the University of Leicester. For the No. 10 Guest Historian series, Professor David Brown analyses the origins, response and legacy of Foreign Secretary Lord Palmerston's 1850 defence of his contentious foreign policy. Hollowing out of civil servants’ skills and loss of institutional memory threaten good governance, according to a select committee inquiry into Civil Service skills to which H&P gave evidence.